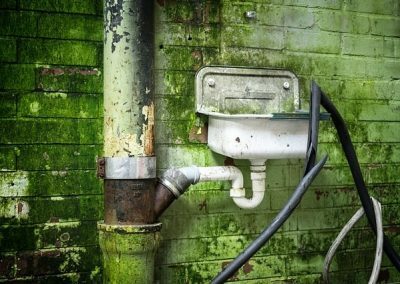 Blocked drains are among the most inconvenient things that can occur in your house; from internal drain issues like slow draining sinks to overflowing toilets to external blocked drains that are overflowing with silt, leaves, and other materials. However, don’t worry. Alban Plumbers will determine what the problem is and use tested and proven methods to unblock your drain and quickly get the water flowing once again. 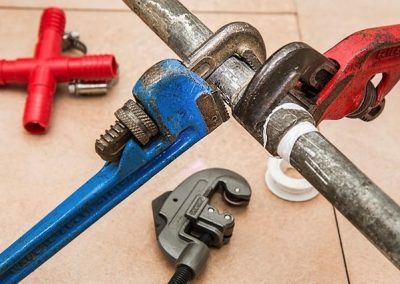 From automatic feed electric drain cleaners to deal with smaller internal waste, to camera surveys of external drains, jetting using high-pressure water and traditional rods, Alban Plumbers can quickly get your plumbing system flowing once again. Drains frequently become blocked from items being disposed of in the sink (fat, grease, oil, food) or flushed down a toilet (nappies, dental floss, sanitary items). Drains also may become blocked due to tree roots or structural damage. The Alban Plumbers experts can identify what is causing blockages through the use of the finest state-of-the-art survey equipment. How long will it take to get a drain unblocked? That depends on the nature and size of the blockage. Before they take the appropriate actions, your drains will be surveyed by our engineers, and will work to get your problem resolved within an hour – however it may take longer than that. How can I prevent future drain blockages? The best way of avoiding blockages in the future is to no flush non-biodegradable and non-dissolving items and objects down the drains. Fats, cooking oils, and food should be scraped into bins, and don’t ever flush plastics, sanitary items and condoms, or nappies down the toilet. It is also recommended that you have drainage surveys done on a regular basis. Do you charge an extra fee for your emergency callouts? Our company does not charge a callout fee on any of the services that we provide. We will clearly communicate the cost of all work that we do via a quote, and there will be no extra or hidden charges applied. Blocked drains can escalate very quickly from being just a minor inconvenience into causing significant water or structural damage. That is why using a professional plumber is very important in order to diagnose the problem correctly and do the job precisely. 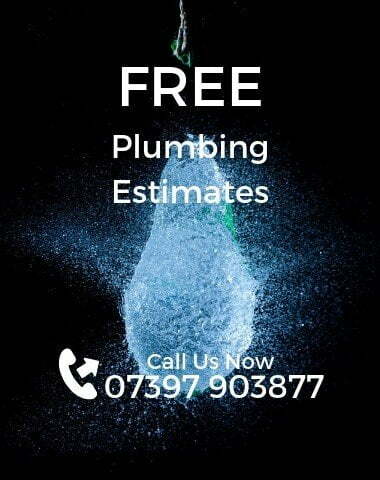 Alban’s team of plumbers give you the peace of mind knowing that a fully qualified professional team will be completing your drain clearing work. The Alban team is excellent! Great management and dedication to the project. Working with an Alban Plumbers team were great experiences throughout the project. Alban Plumbers bring reconstruction of my bathroom to the whole new level. Alban Plumbers excelled in customer care, the job was done on time with regular updates.